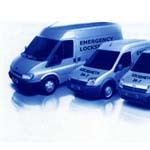 One of the best locksmiths in the area! 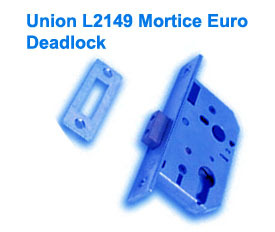 Union L2149: This Upright Full Body Mortice Euro Profile DeadLock is available in 2 different case sizes of 64mm and 76mm. This lock belongs to the Union Silver Series. It has a Euro profile mechanisms. 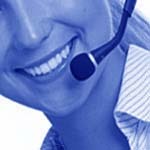 Made available in two exciting forend finish , Brass and Satin Chrome. And the case comes in Enamelled Silver. It can be locked and unlocked by Euro profile double cylinder. 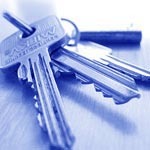 Suited to use with a patented cylinder system. Rebate kits in three sizes of 13, 19 and 25 mm are available.